In this session led by Jason Pfaff, an accomplished financial analyst, radio host and trading newsletter author, traders will be engaged around the ideas and concepts of several different and complimentary trading strategies. Several principles like volatility and price action will be covered, and Jason will touch on more sophisticated strategies like correlation and pair trading as well as using momentum. 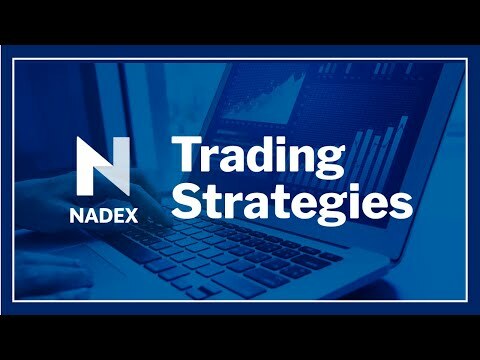 The goal of the session is to help traders gain exposure to several different types of strategies that can be used across asset classes and different time horizons in up, down, or flat markets.